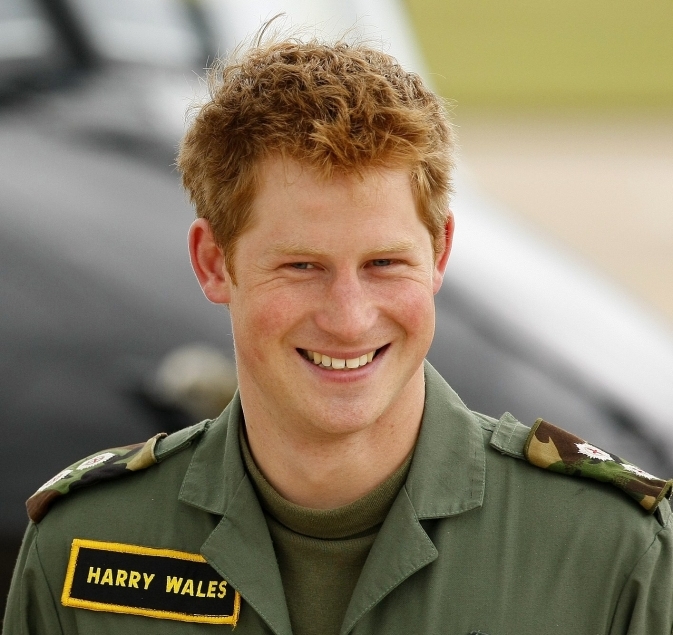 Prince Harry (25) - who only recently got back with his long-term love, 24-year-old Chelsy Davy - confessed to Joe McElderry, the winner of ITV's reality 'X Factor' show, that he had a crush on the Girls Aloud singer. Harry let slip his feelings about Cheryl - who was a judge on the show and mentor to Joe - whilst talking to him at a charity awards ceremony. He said: "I'm jealous that you got to spend weeks with Cheryl". A source told the Daily Mail newspaper: "Harry made it clear that Cheryl definitely has the royal seal of approval. It was a highly amusing moment." Royal sources said Harry is "obsessed" with television reality shows such as 'X Factor' and 'Britain's Got Talent'.